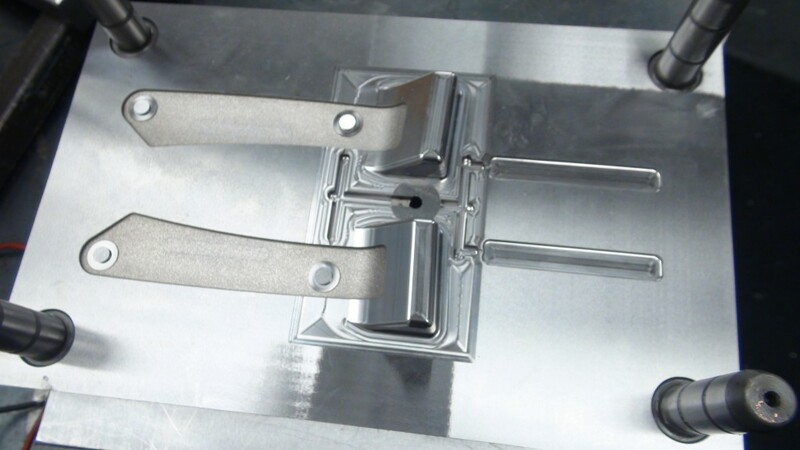 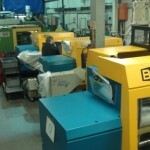 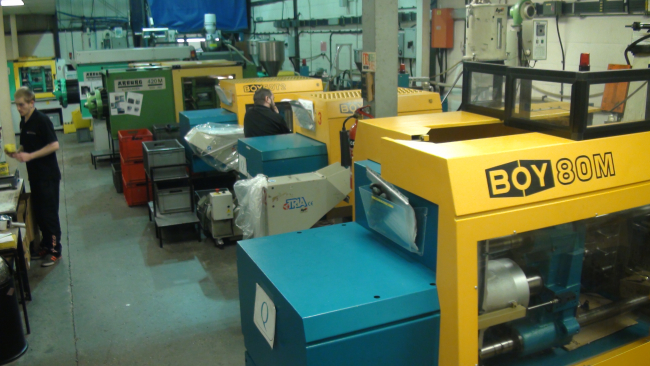 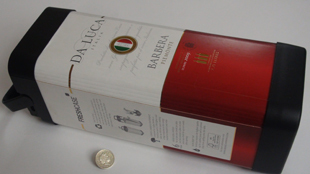 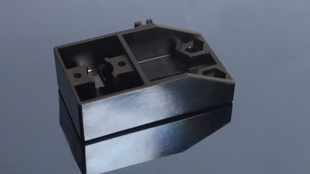 BM Injection are UK manufacturers of injection mould tooling and complex mould tools to exacting standards. 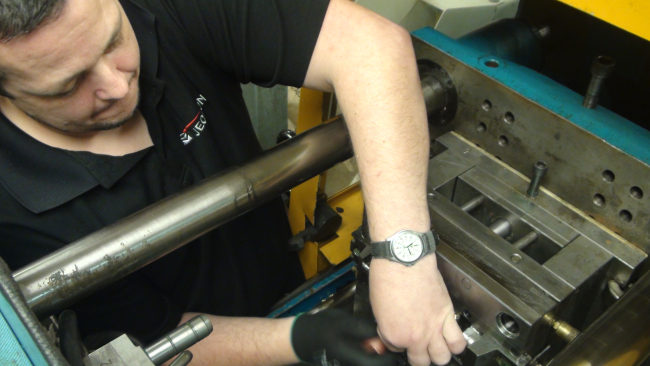 Our design, toolroom and production engineering team work in close harmony with customers to ensure their specifications are precisely met in the most cost effective manner. 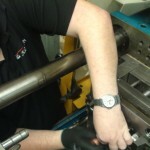 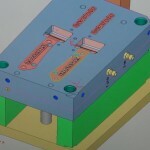 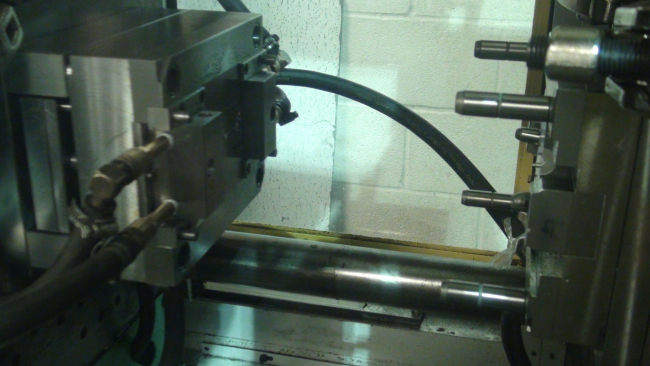 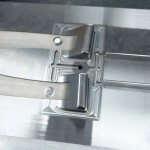 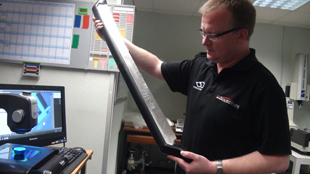 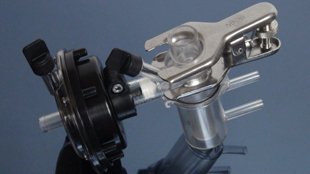 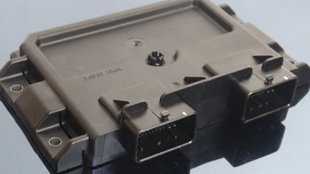 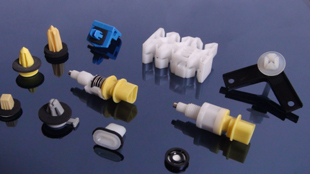 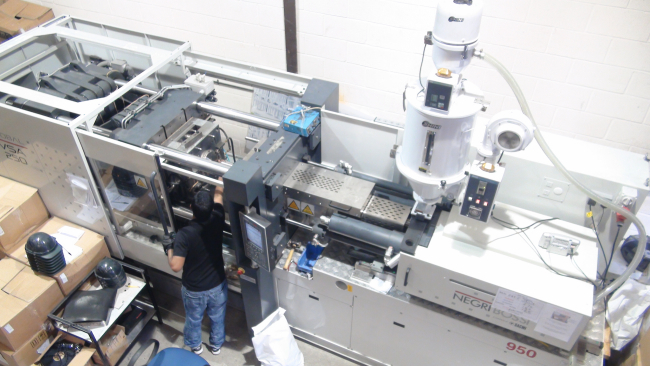 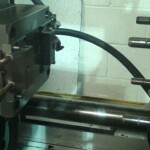 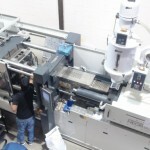 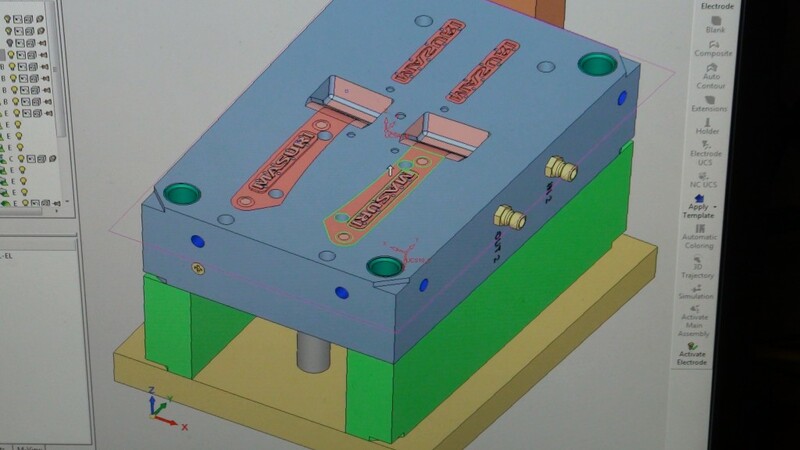 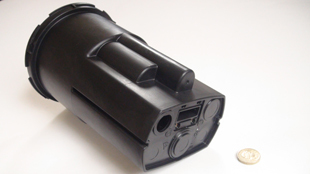 We offer a complete solution from tool design and manufacture to scheduled runs of precision moulded parts & products.